Welcome to 805 Party Bus Limo an exceptional party bus & limo company located in Thousand Oaks, CA. Serving Ventura County and northern Los Angeles County. 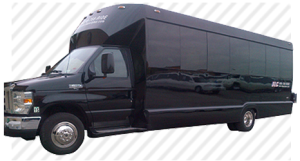 We offer a party bus and limo service experience to never forget. 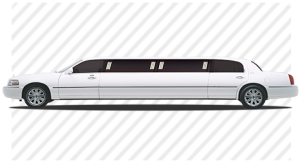 We have some of the best prices for stretch limos and party buses. 805 Party Bus Limo buses rent for any occasion in Thousand Oaks, CA and surrounding areas including Ventura County and Los Angeles County. We offer exceptional and on time delivery service, our party buses and limos are available 24 hours a day seven days a week. View our Party Bus and limo below. Give us a call, you deserve the best, you’ll be glad you did! 805 Party Bus Limo is one of the best party bus and limo services around Thousand Oaks, CA and surrounding areas. 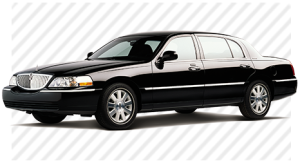 Book your stretch limo with 805 Party Bus Limo for your next airport transportation needs. 805 Party Bus Limo provides professional and courteous airport transportation limo services in southern California. Whether you are looking to be picked up or dropped off, 805 Party Bus Limo has you covered. We will coordinate with you and make sure to get you where you need to go. When you hire 805 Party Bus Limo to pick you up of drop you off at a southern California airport, you are hiring the best airport transportation limo company around. Once you make a reservation we will coordinate with you, all you need to do is fill out the quote form and we’ll do the rest. 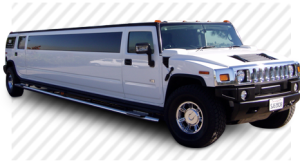 For your next special occasion rent a limo or party bus from 805 party bus limo. 805 Party Bus Limo offers professional and luxurious party bus and limo rental service in Ventura County & Los Angeles County.